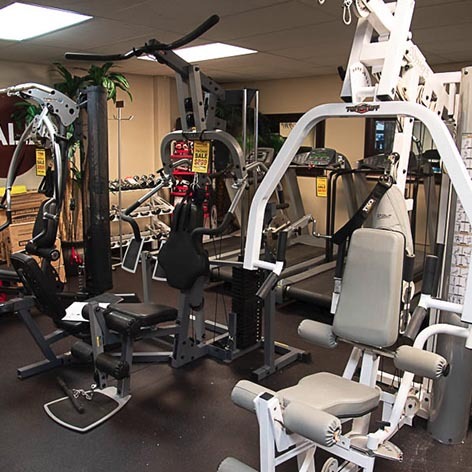 Are you looking for top brand fitness equipment, but are on a limited budget? 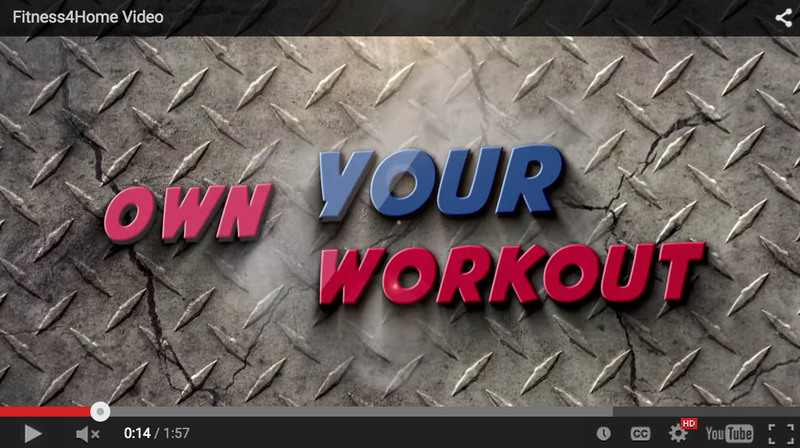 You want to “Own Your Workout” but at a price that won’t break the bank? Our stores are centrally located, and close to Gilbert, Tempe, Paradise Valley, Fountain Hills, Cave Creek, Glendale, Peoria, and Ahwatukee. Then you need to visit our pre-owned showroom at our Phoenix (Camelback) location, or Phoenix I-10 store location. Call 866-987-8963 to inquire about current selection today! Fitness 4 Home Superstore offers a pre-owned selection of many of the same premium brands of new exercise equipment you have come accustomed to find at our 3 Valley locations like Precor, True, Spirit, TuffStuff, Body Solid, Body Craft, Life Fitness, TechnoGym, StairMaster, Star Trac, PowerBlock, Hampton and more — at a fraction of their new price. 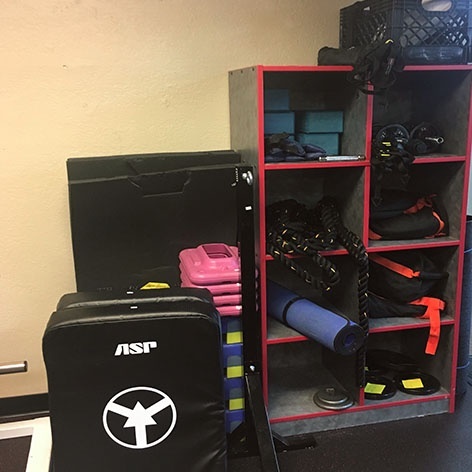 We are constantly updating our showroom with newly acquired pre-owned fitness products, so come in today and see what great fitness deals we have in store for you. 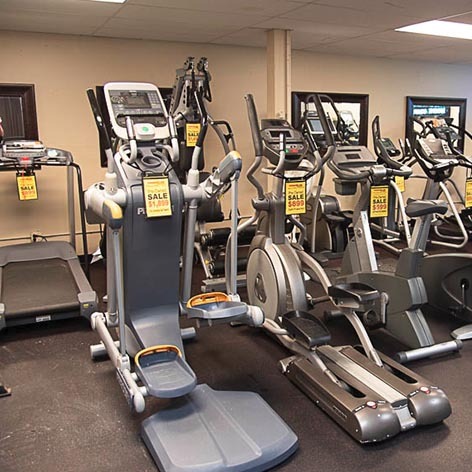 Whether you’re looking for new or used treadmills, ellipticals, upright bikes, home gyms, functional trainers, power racks, weight benches, etc., Fitness 4 Home Superstore has the right fitness products for nearly any budget. 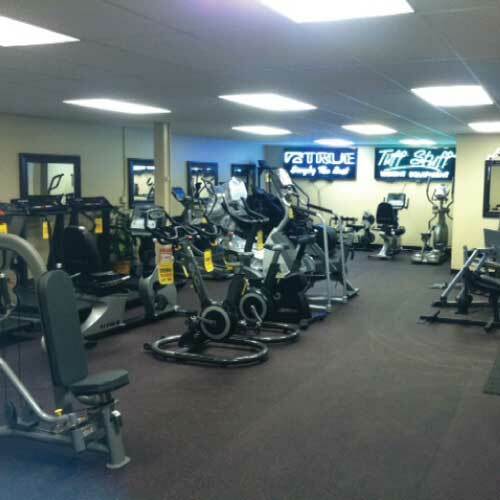 All pre-owned equipment is sold as is, final sale.